Facebook Statuses and Valentine's Day! So Valentine’s Day, the day that both couples and those of us who are single dread. I am not quite sure why such a holiday exists, but it does. 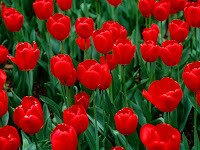 It makes couples anxious because they feel they must do something for their significant other on this day. It makes all single people feel they need to have a significant other to do something for them on this day. It is twisted and I am sure some of our favorite characters feel the same. Just ask yourself for a few seconds what you will be doing today. Today is a big day for some of us, and for others, it is sort of pathetic (yeah, guilty). Now ask yourself what you think your favorite characters from the books you read will be doing on this special day. This got me thinking about their Facebook statuses and what they would put. Mind you, I do not update my own Facebook status, so this will be interesting. Also, keep in mind, that this post may be the close I have ever gotten to fanfiction, so please do not be too harsh with me. I’m sure, also, that I have left out one of your favorites, so please leave comments below. Luce Price: Spending the day with Daniel Grigori, we have to figure out our next move. L Nothing fun. Daniel Grigori: Have a surprise for Luce Price! 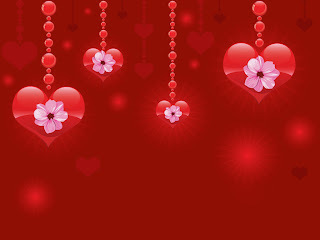 This is, I am almost certain, one of the first Valentine’s Days we have had in a long time. Have to make this one count. Wish me luck! Bella Cullen: Going to Isle Esme with Edward Cullen. My baby doll is staying with Jake. I told Jacob Black not to do anything reckless, lol. Jacob Black: Love hanging out on First Beach with my girl. Later, I’m taking her cliff diving. She’s never been. Katniss Everdeen: Going out hunting. Peeta is making me cupcakes if Haymitch doesn’t eat all the batter first. Anna: Going to see a movie with Etienne St. Clair after work. Cricket and Lola are coming too. Etienne: Double dates mean double the fun. Ever: Visited Summerland for the day. 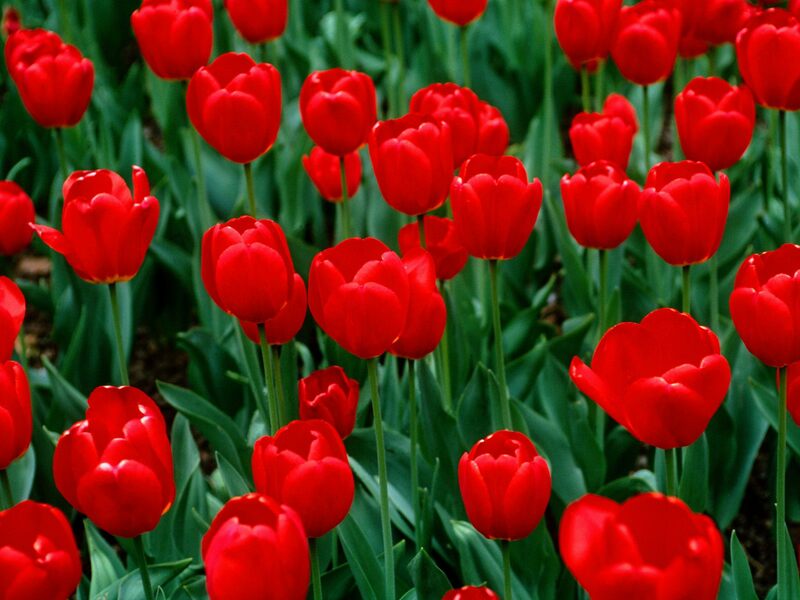 Damon gave me flowers: red tulips. Wesley Rush: Well I was going 2 chill with some friends til I remembered what day it was. Lol Then I decided I only had one friend I really wanted 2 hang with. 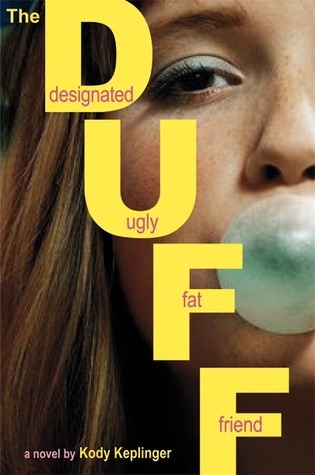 Duffy= Bianca PiperBianca Piper: Valentine’s Day brings back icky memories. I’m staying home. 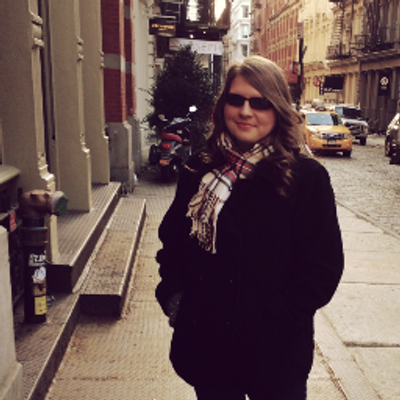 Isobel Lanley: Went to the cemetery today. I’m looking for answers. I think about Varen Nethers EVERYDAY! Harry Potter: Kids are at Hogwarts. Got the house all to ourselves today. Ginny and I have big plans. Ginny Potter: I want to know what these big plans are? I do not like surprises. Ron Weasley: Tried to make chocolates for Hermoine, messed up the batter. Hermoine Weasley had to help me clean it up. Food fight! Hermoine Weasley: The little things in life make me love him more. Got a huge surprise for Ron Weasley later though. I’m taking him out to eat! What would your favorite characters be doing today? I would love to hear your comments about how the characters are spending this day. this was such a cute post!!! What an wonderful post!!! 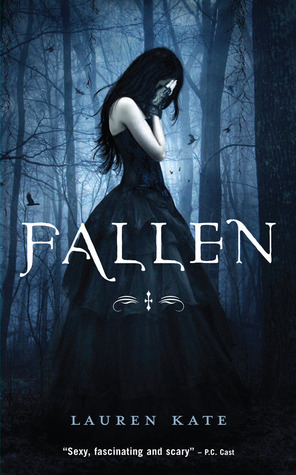 And Fallen is at the first place - I LOOOOVE Fallen.. so much and of course, Edward and Bella *sigh*! I do love that you added Nevermore, Nevermore simply blew me away and I can't freaking wait for the next one!